The stoves in most homes are electric. This is due, in large part, to the design of modern homes and the types of energy that are run to those homes. The obvious problem with this is that when the power goes out you also lose your ability to cook food. When your stove operates on gas you have the ability to cook despite the electric running to your home. This gives you lots of options in a power outage. You can even cook all of the raw food in your fridge if you are sure to be out of power for an extended period. A nice feast in the dark can be a fine treat! 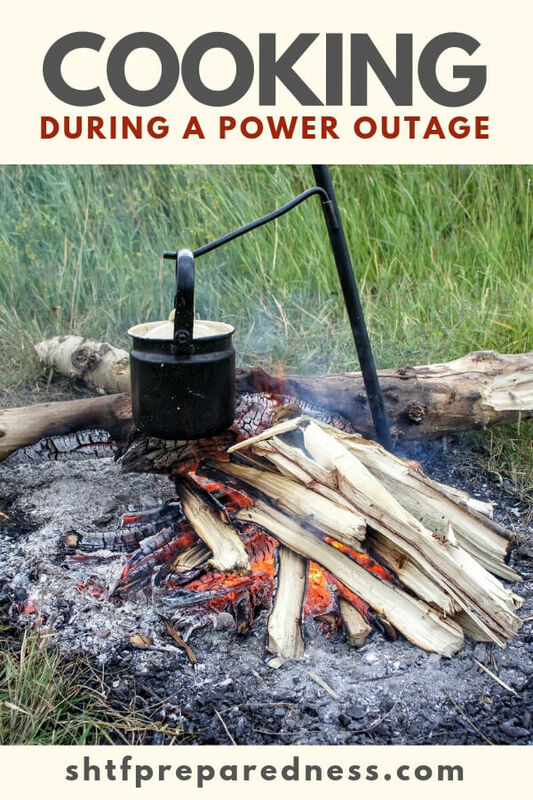 If you are one of the many home owners who depends on an electric stove to cook your food, you need options in a power outage. So what can you count on? There are all sorts of solar ovens on the market and they are very impressive! They use nothing more than direct sunlight to cook meats from the raw state to completion. You can make a whole meal using these solar ovens and you wont be disappointed. 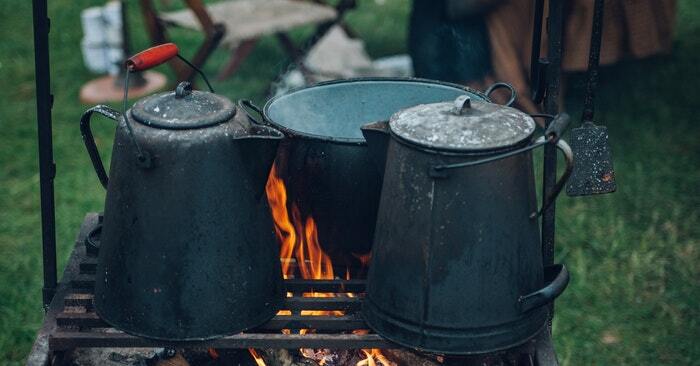 Invest in a decent camping stove, even if you don’t camp. Having a propane powered stove can be a great way to cook food during a power outage. They even have models with two burners to really get things going. Don’t forget, you might even have a wood burning fireplace or wood stove. These aren’t just for looks and heat. You can cook over that wood or on that metal top. Get some cast iron cookware if you are going to look at this method as an option.